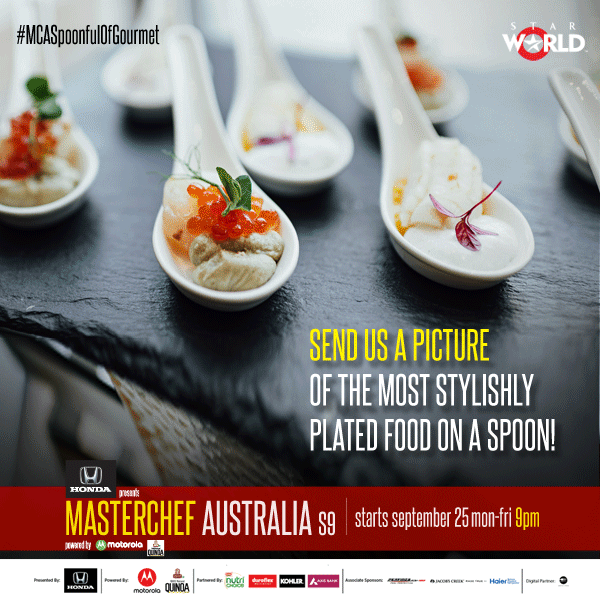 Gourmet It Up with MasterChef Australia Season 9! The extravaganza of most loved culinary show in the world, MasterChef Australia, was returning with a brand-new season & Star World was all ready to continue the hype. When it comes to food and social media, there is a clear winner – Instagram! 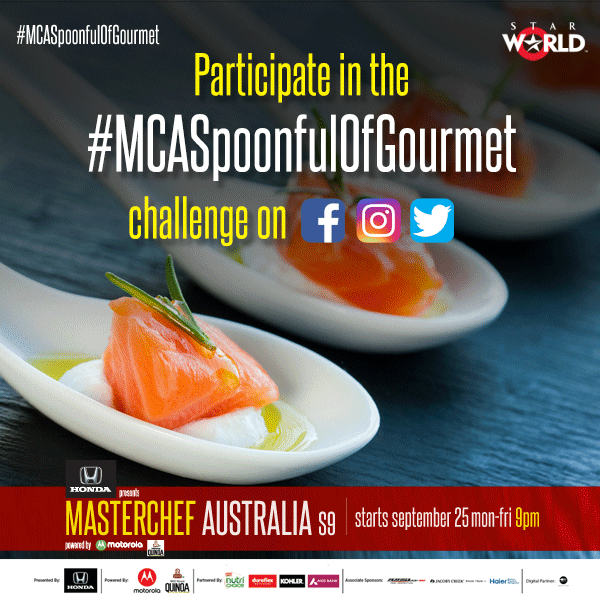 This Season of MasterChef Australia, Star World decided to challenge amateur chefs to create ‘A Spoonful of Gourmet’ food and share it on Instagram. The activity gained traction and hype on Twitter too. Over 500 chefs created unique spoonsful of gourmet dishes. Celebrity chefs like Pooja Dhingra and Kelvin Cheung also whipped up their favourite dishes. 5000 MasterChef fans across social media talked about the campaign leading to a whopping 36million impressions for #GourmetItUp & #MCAS9onStarWorld. Star World became the no. 1 English Entertainment Channel on the back on the campaign. The season premiere witnessed a 500% jump in reach & 40& rise in viewership from the previous season.